Barr Al Jissah, has announced that TEDxMuscat Salon will be held at Al Mazaar and will be the Initiative partner to the upcoming TEDx Muscat Salon, which will take place on April 07, 2018 from 10am to 1pm. 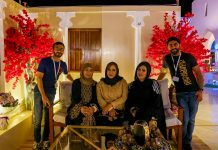 As such, programs such as the TEDxMuscat are local, self-organized events that bring people together to share a TED-like experience – live speakers to spark deep discussion and connection in a small group. 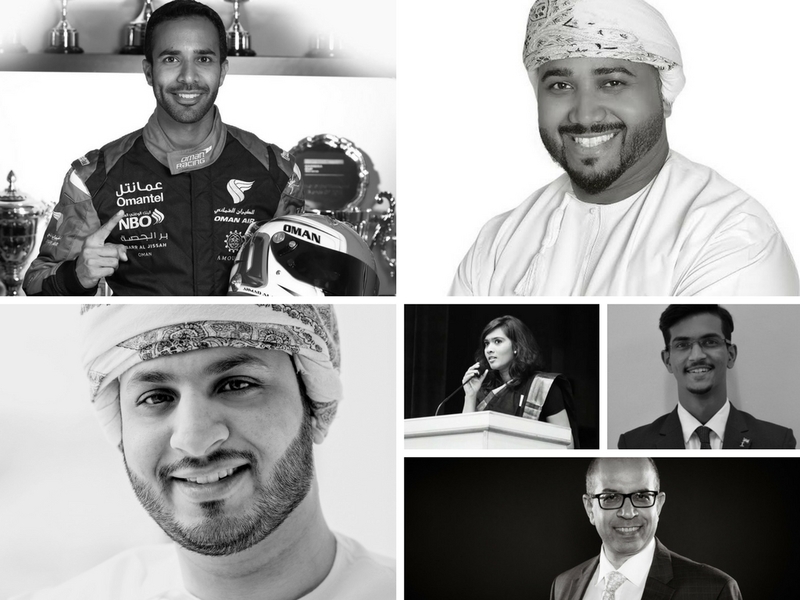 Ahmed Al Harthy, the well-known Motorsport racer in Oman; who will share with the audience his personal insight into racing and how it can act as a positive catalyst for growth, especially if started at an early age. Shruthi Nair, a journalist from Times of Oman; who will be talking about youth empowerment. 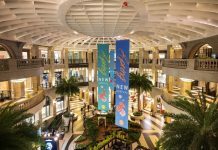 Astrin D’Silva, Head of marketing and communication from Travel point; who will touch upon the importance of children travelling and learning about different cultures turning them in to Global citizens. Nalin Chandna, CEO of National Gas Oman; who will touch upon on key innovative ways of communication with children. Asim Shaikh, a student who will be sharing his idea that every positive action requires an education based approach. Ghassan Fadhal Bait Bin Saleem, CEO of BizNas Advisory Service; who will talk about entrepreneurship, together with leadership, social intelligence, and innovation. Jehad AL Khalili, Deputy Managing Director of Al Khaleel group.